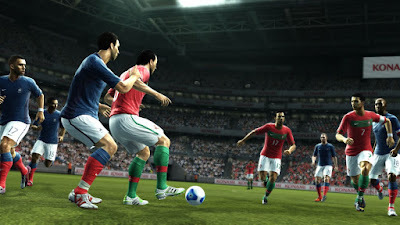 WENB have revealed that there will be a new difficulty in PES 2012. "Yep, those who have been asking for a higher level difficulty have got their wish. "I hope you’re ready, it’s solid! Unlockable through the PES Shop, once you’ve mastered Top Player, give this bad boy a try." With a new top difficulty and a greatly improved AI, PES fans are sure to get the challenge they've always wanted, this year for PES 2012.